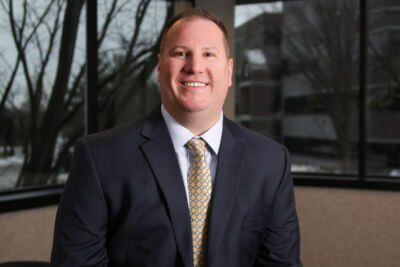 Coming to EHD in 2013 from Zurich Insurance, Brad Evans has demonstrated his dedication to being tenacious and goal-oriented. With experience in managing sales support staff, and as an account executive, Brad brings extensive sales knowledge to his team as well as exceptional customer support. Brad’s mission at EHD is to help maintain our outstanding retention rate by being a team player in all capacities. He has a bachelor’s degree in Kinesiology and Exercise Science from Westchester University. When he isn’t working, Brad enjoys attending ABC and PennAg agent’s events and spending time with his two young daughters.